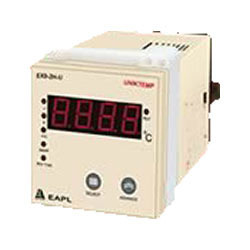 Available with us is an excellent range of EAPL Electronic Timer in various technical specifications. These products are known for their excellent performance and reliability. 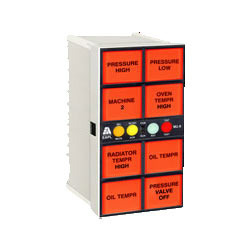 The range available with us includes Digital Timers, Annunciators, Electronic Timer, Hour Meter, Monitoring Device Phase and Power Supplies, among others. Based on latest technology, these products are used across It and related sectors across the nation. Design & Specifications are subject to change without notice. 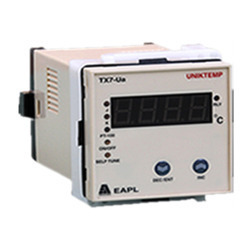 User is recommended to confirm the suitability of EAPL product range for intended application. EAPL is not responsible for consequential damage arising out of use of its products. Note: If you do not get the required model with any dealer for what so ever reason,kindly contact us immediately for helping you out. 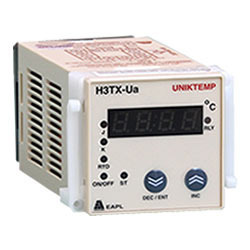 TX7-2A-U 2 Set Point Temp. 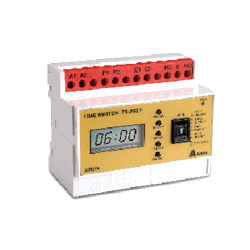 Controller (Alarm Type) J/K/PT100 1c/o contact rated for 5A @ 250V AC/28V DC resistive load for each set point. Din sized enclosure for panel mounting. Front / Rear reset facility provided. Hold / Restart facility available. 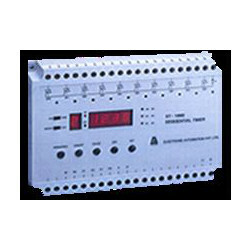 With years of experience in the respective domain, we are engaged in distributing, trading and providing services for Digital Timers. 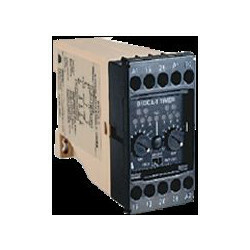 Based on latest technology, these timers have din sized enclosure for panel mounting. In order to ensure better performance, the device program enable and disable facility for all parameters programmed except time duration. 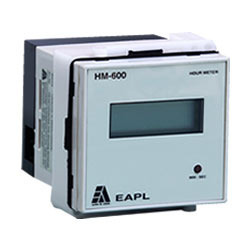 Besides, hold / restart facility is provided to perform perfectly during power failure. 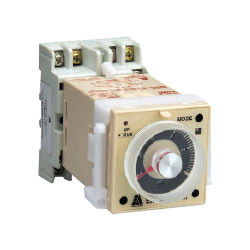 Available with us is a quality range of Annunciator, which has ABS enclosures and super bright SMD LEDs for fault indication. Our procuring agents source these products from reliable vendors of the market, who develop the product using latest techniques. 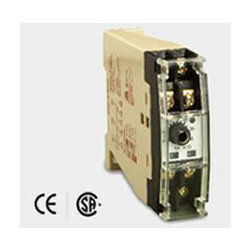 Since the device has wide operating voltage range, over voltage protection is also provided for the safety. Portable, Light weight, Strong and Elegant ABS Enclosure . Micro controller based design with World class Indian s/w. Non-Contact Sensing through reflected light beam. Battery Operated (1.5V X4)AA size. Input sensing indication through LED. Memory facility to retain measured value. Traceable to National and International Standard. 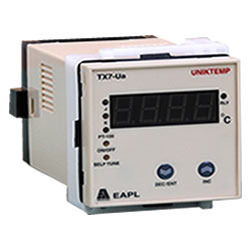 Avail from us a technologically advanced range of Phase Monitoring Device at market leading rates. Sourced from reliable vendors of the market, the range we offer are developed at par with the set industry norms. Our range is widely appreciated for its high performance and provided with auto/manual reset facility. With the assistance of our experienced professionals, we are engaged in trading and distributing a wide range of Power Supply. The range available with us is manufactured at par with the set industry norms at our vendor’s premises. Appreciated for its compact design and light weight, the product has over voltage protection and short circuit/over load protection. 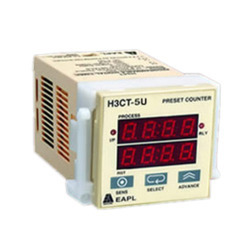 Besides, these products have SMPS for working under noisy power environment. 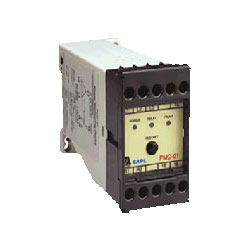 Analog output 4 to 20 ma galvanically isolated into Max 1K Ohm load for 24V DC user supply. Max 800 Ohm for internal isolated supply of 18 to 22 V DC. ON/OFF or Self-Tuned Function Selectable. Indication for sensor,function and relay status. Din sized enclosure for panel / Track / Screw mounting. Knob lock to protect from unintentional change of time setting. Large transparent knob for precise time setting. 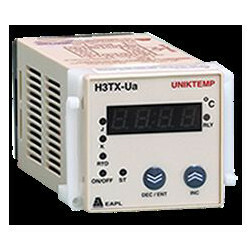 Model H1DA-X : Accepts any voltage from 12 VAC/DC to 220VAC/DC as signal between command contacts for timing initiation. Indication for sensor,funtion and relay status. 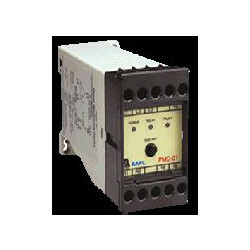 Multiple program time switch with 4 Switchings per day. Battery for Real Time Clock in 24 hour format. LED indication for relay status. LCD display for real time clock. 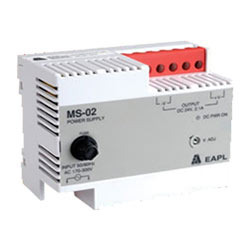 Model TS-203 suitable for front panel and Model TS-203B suitable for Din rail. Application: Street Lighting , Advertising Boards etc. 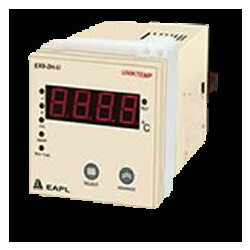 Our expertise in the respective domain and in-depth process understanding helps us provide technologically advanced range of Electronic Timer. 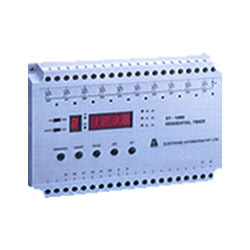 Suitable for screw mounting (except ST4-M1), these timers have 7 segment display indication for channel and timing operation (except ST-4M1). These products are available in various technical specifications such as dimensions and sizes to suit the application needs of our clients. 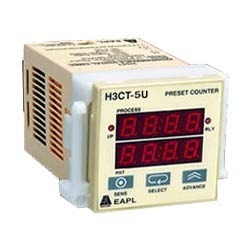 Hold /Restart feature is available during power failure, Over voltage protection(except ST-4M1). 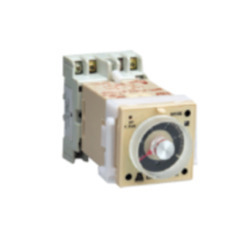 S1D-C8M3 : Comprises of 8 Relays and each relay can be programmed for maximum of 8 switchings in a cycle. 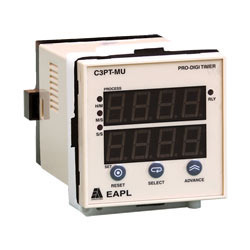 Capitalizing on our in-depth process knowledge, we are involved in trading a wide range of Hour Meter. These are sourced from reliable vendors of the market. 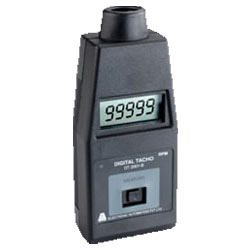 Used across various industries and sectors, the range we offer is provided with LCD display for better visibility. 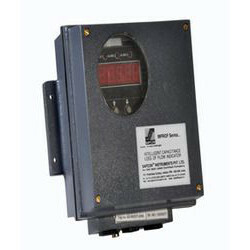 Manufactured at par with the set industry norms at our vendor’s premises, the meters we offer can be operated by battery. 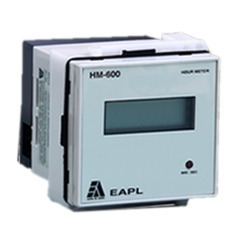 Looking for EAPL Electronic Timer ?